Power mechanisms allow you to smoothly recline to any position and adjust the headrests with the touch of a button. 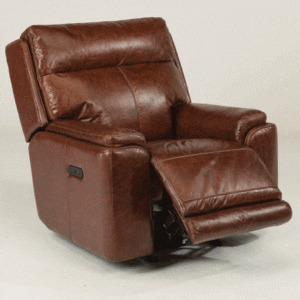 • Two power buttons allow you to operate the reclining and headrest mechanisms independently. A single USB port is included on each power button control. 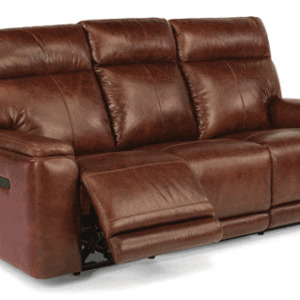 • Safety locks prevent gliding furniture from gliding while reclining.